Hashtags play a very important role in making a video trend. You can also create your own hashtags on TikTok by just following these simple steps given below. Proper and trendy hashtags can increase the number of views and likes. They categorize your TikTok video leading to more views. They are used to highlight trending events. With the help of this guide, you can create your own hashtag and get more views and likes. 1. 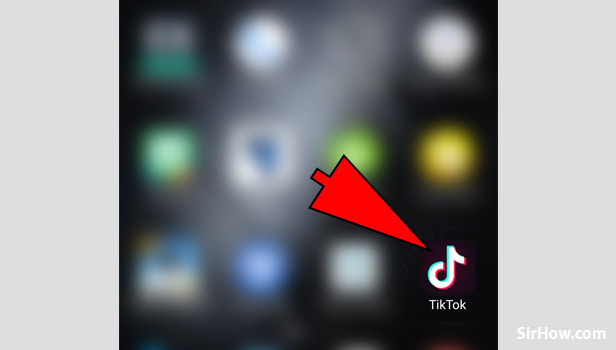 Open your TikTok application: On your Android device, you will see a black icon with a white music note on it. Tap on the icon to open the TikTok application. 2. 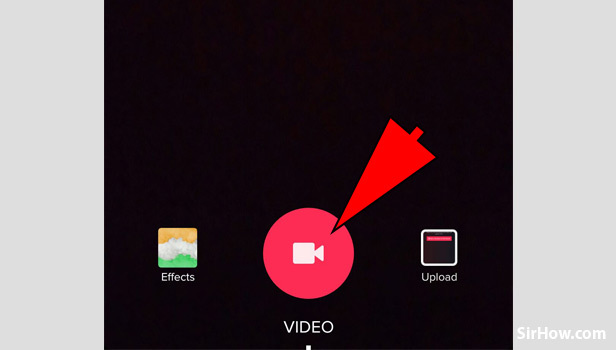 Tap on "+": You need to first create a video for that just tap on the "+" icon as shown in the image. 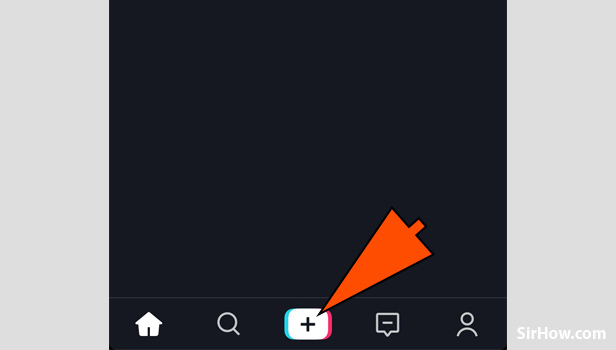 The "+" button will be present at the bottom center of the main of the TikTok application. Tap on it to start creating a new video. 3. 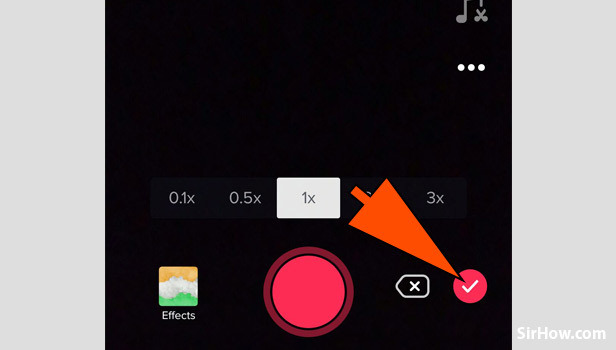 Press and Hold the red button: To start recording your TikTok video just press and hold the red button. 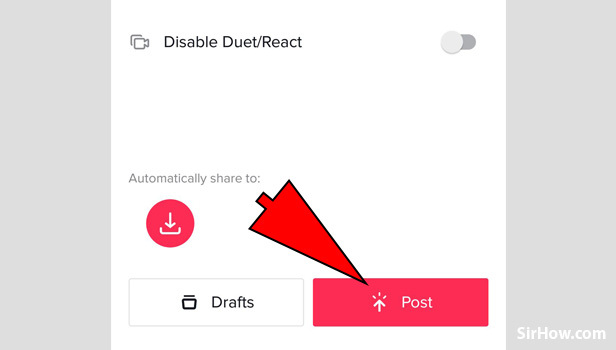 Release the red button when you are done recording your TikTok video. 4. 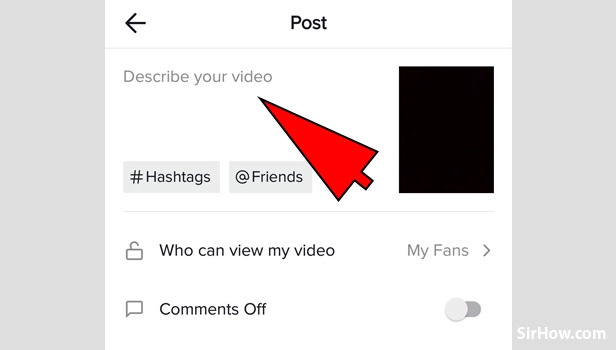 Tap on the Tick mark button: After you are done recording your video and want to continue with the video you just need to tap on the tick button which is present at bottom right corner. 5. 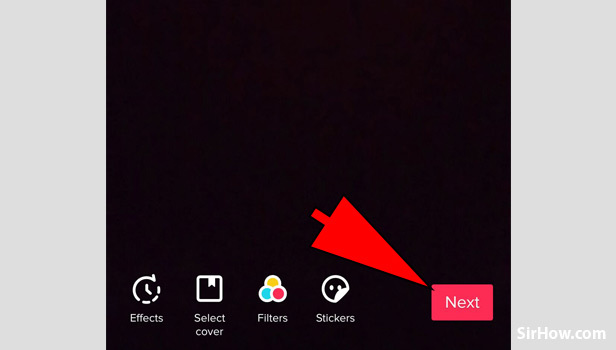 Edit your video and Tap on Next: You can add effects, filters, and stickers to your TikTok video to make it more interactive. Finally after editing your video tap on the next button present on the bottom right corner of the page. 6. Describe your video: You will see a section where you can describe your video. You can add hashtags also create hashtag which you wish to create. You can also write some detail about your recently made video. Create Hashtag - Here is how? 7. 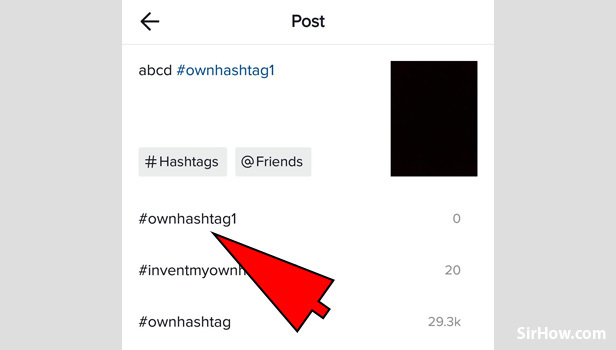 Type your own hashtag: In the description box, you need to type some description and create hashtag which you want to create. You can add any hashtag as shown in the image. For instance, #TikTok, #TikTokVideo etc. 8. Choose from the list: As soon as you will add your own hashtag a list of a number of related hashtags will be shown. You need to choose the first one. Also, just beside the hashtag, you will see how many videos have been posted with that hashtag. 9. Your Hashtag is now created: Finally, after choosing from the list you will see the hashtag you created is now in the description box. 10. 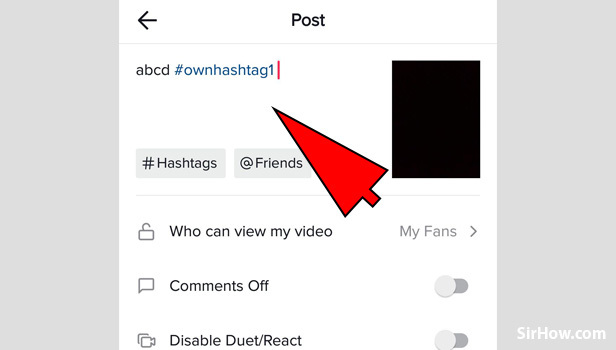 Tap on the Post button: Now we can post our TikTok video with our own hashtag. It may create a big audience for us and also become a trend. You would have now realized what TikTok hashtags are and the advantages you will get utilizing them. You can also watch famous TikTok influencers and how they use Hashtag to create a large audience. There are also various tools which help you to create attractive hashtags for TikTok.